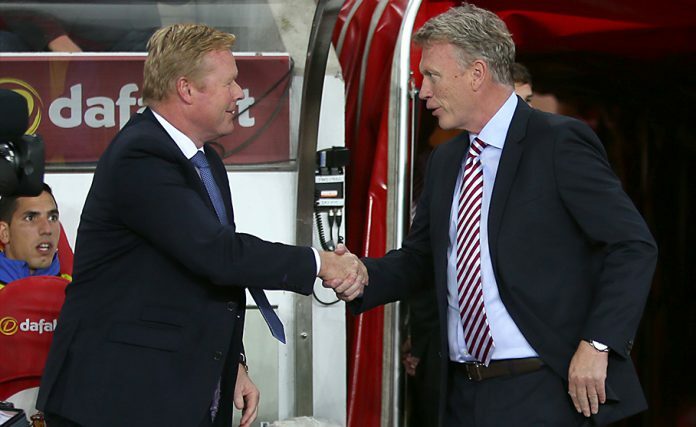 PAST AND PRESENT: Ronald Koeman and David Moyes face off again this weekend. 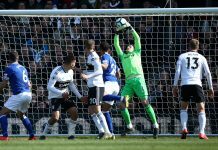 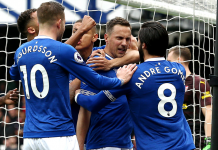 Ped and Matt Jones are joined by Sunderland journalist and broadcaster Stephen Goldsmith to preview this weekend’s game with the Black Cats and also get his take on David Moyes and the former Everton players now plying their trade in the north-east. Listen to The Blue Room Extra below.